This premium soundtrack download comes complete with an eight-page full colour PDF booklet containing sleeve notes by composer Erasmus Talbot and Executive Music Producer and Frontier Head of Audio, Jim Croft. Containing over two hours of content, immerse yourself in the Elite Dangerous universe with this comprehensive release. Erasmus Talbot's original score for Elite Dangerous. A premium soundtrack containing over two hours of content and an eight page full colour PDF booklet. Extensive sleeve notes by Erasmus himself and Executive Music Producer and Frontier Head of Audio, Jim Croft. 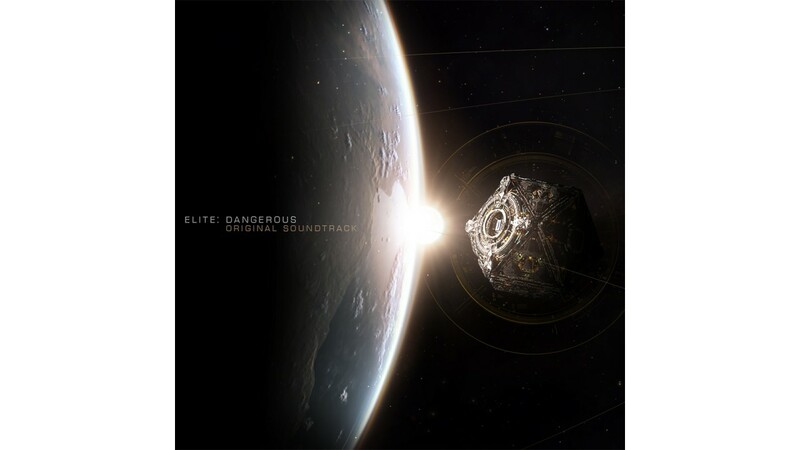 Detailing the process and concept behind the production of the Elite Dangerous soundscape. Exclusive PDF booklet artwork produced especially for this release by the Frontier Art Team .